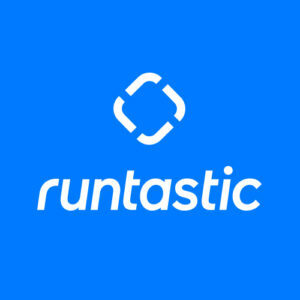 runtastic Cooking Baking: kneading, baking, decorating - GO GO GO! 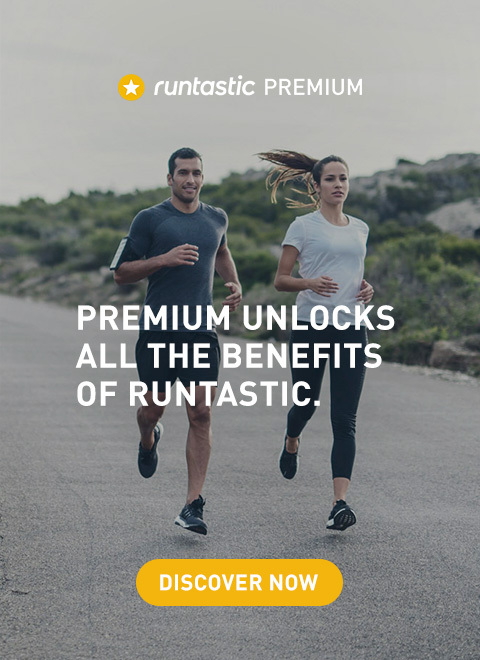 runtastic Cooking Baking: kneading, baking, decorating – GO GO GO! In a few short weeks, Christmas will be here. And as with every year, the month of December passes by too quickly. Therefore, the staff at the runtastic office decided to get in the Christmas mood recently! Eight employees showcased their baking skills during a recent “creativity day” and proved that they can dominate more than just programming, coding, and designing. Their skills extend to kneading, spraying, glazing, molding, rolling, brushing, decorating, painting, baking, and so on. Definitely a sight to be seen!! Take 7 runtastic employees, 8 kg of sugar, 40 eggs, rum, chocolate, a runtastic cookie form, and a little blue coloring. Mix these ingredients with good humor, a little imagination, and a dash of creativity. And, what do you get? An abundance of tasty and creative runtastic Christmas cookies! The outstanding result of the runtastic baking day was truly something to be proud of: A total of seven different varieties of runtastic cookies, including gingerbread. WOW!! Then it was time to enjoy the cookies with the entire team as the evening faded away. 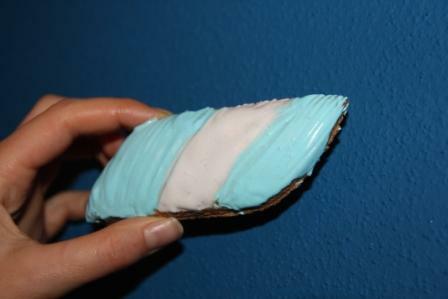 Each employee received an individual runtastic cookie including his or her “nickname” which is used within the company. Even the runtastics have more than just sports on the mind during the holiday season, for example, snacking on a Christmas cookie or two. Or sometimes a few more, as the runtastic gingerbread cookies taste truly awesome! Ah, and what about the few extra calories we “have” to consume to enjoy these delicious cookies?! 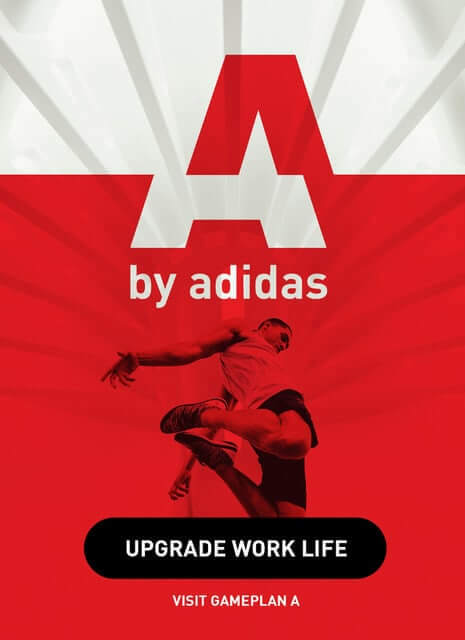 Not to worry – we all have great apps to help us burn off our holiday treats!